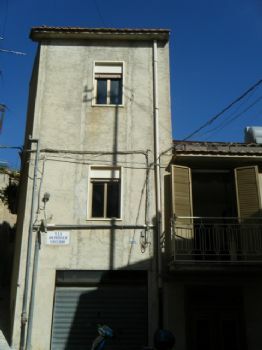 Semi detached 180 square meter town house located in the heart of the historical area of Caccamo. The property has a garage. The ground floor has its own entrance, with direct access into the kitchen / dining area that is equipped with an old log fired oven. Fantastic views of the local forest and main Cathedral from its balconies. Also, a holiday rental can be an option for a good investment.